with clear messaging about your brand and company. I would tell anyone willing to listen, save yourself a massive headache, and go with azpro. They are quick, accommodating, friendly, and 100% on the ball. Trust your work with people who care. Trust your work with azpro. 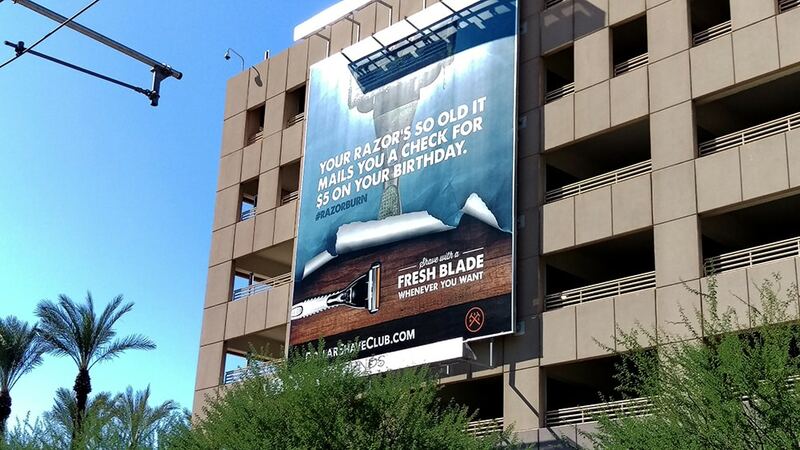 When it comes to billboards and banners, azpro has you covered. We have an amazing group of designers and creative thinkers waiting to help you on your next large format printing project. 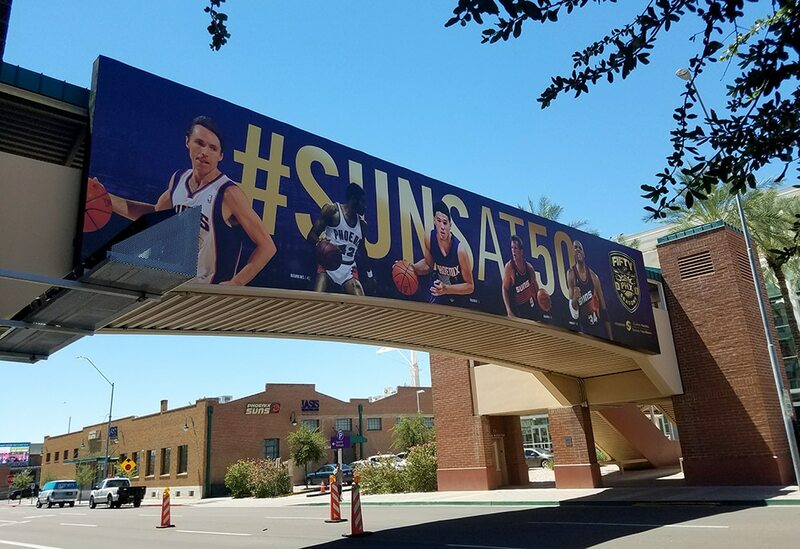 Whether you are in need of a building wrap or mesh banners for a construction project, we have the resources to get your ideas brought to life. 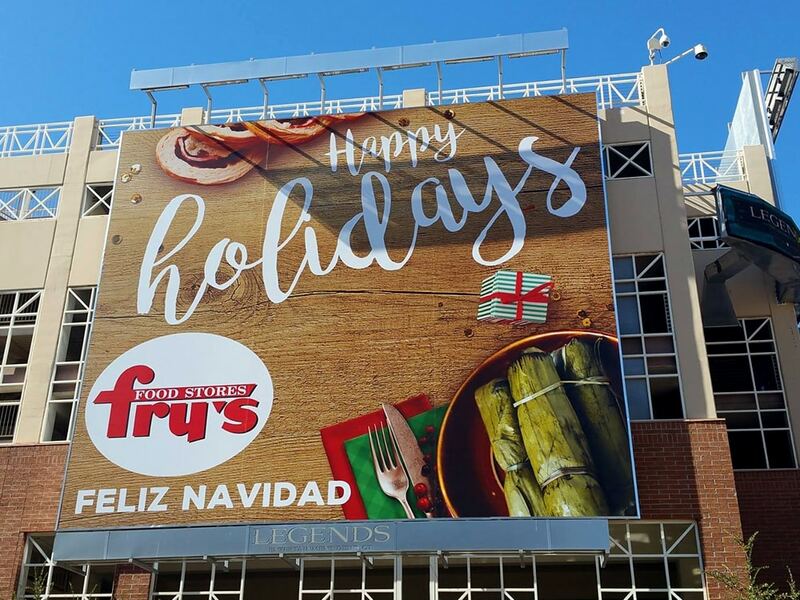 With larger than life pictures and messages, we will create an eye-catching billboard that will make you and your company proud. azpro wants to include you in our work family. We are all about building strong relationships first so that we can understand your company and its needs. 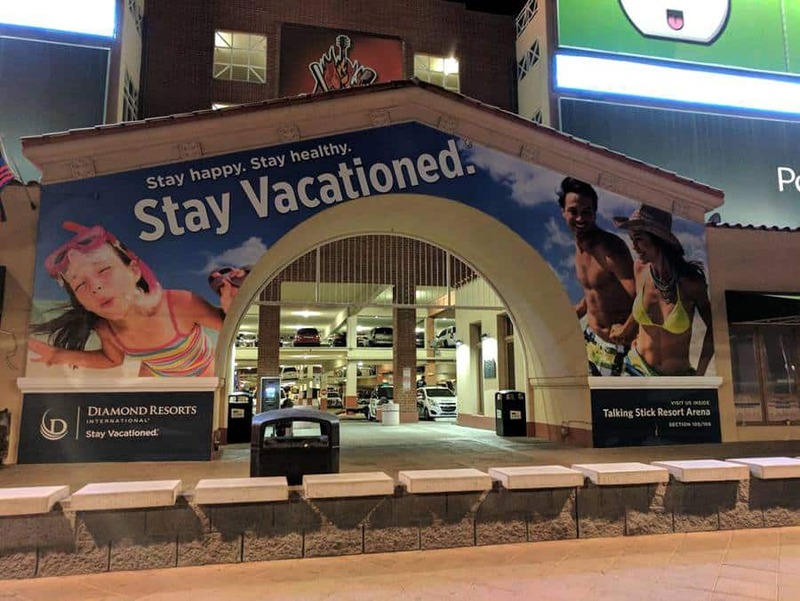 Then our experienced design team will work with you to create a striking outdoor advertising campaign; we work with you every step of your project. We ship coast to coast, on time, every time. No job is too big or too small.